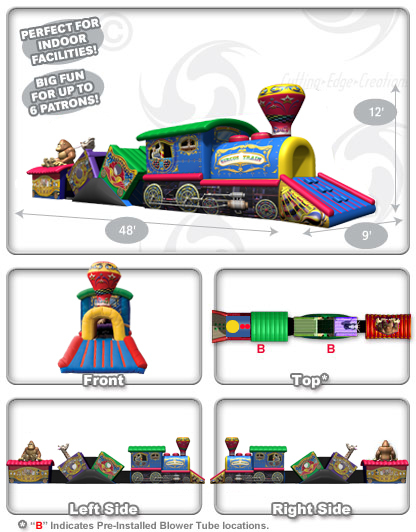 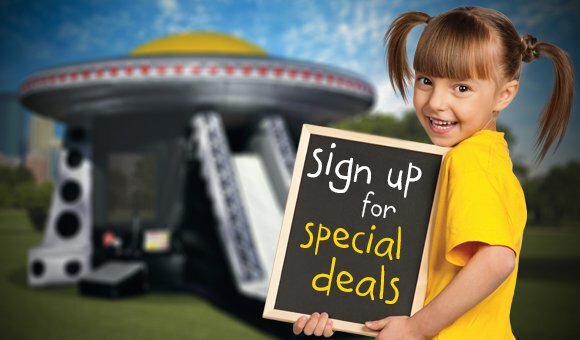 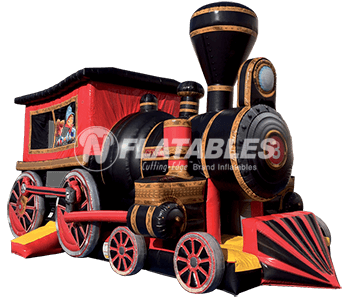 Everyone gets excited when the circus comes to town, and the Circus Train™ will not let you down! 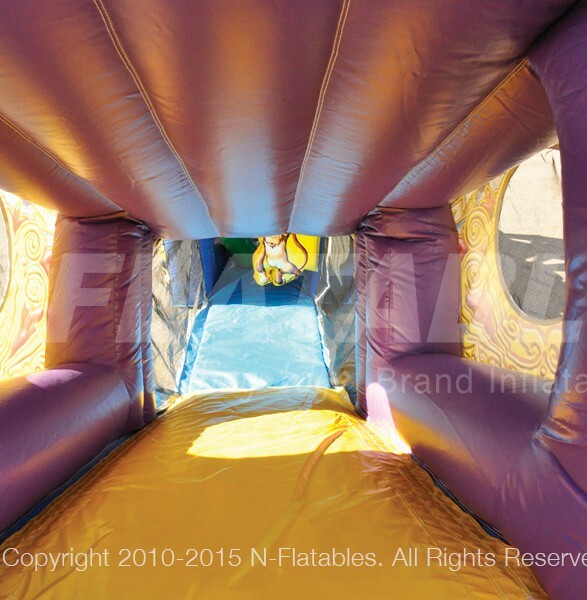 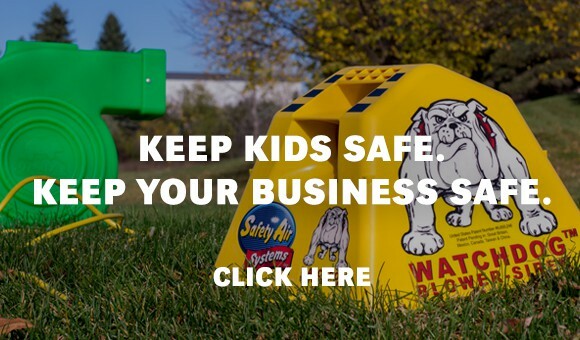 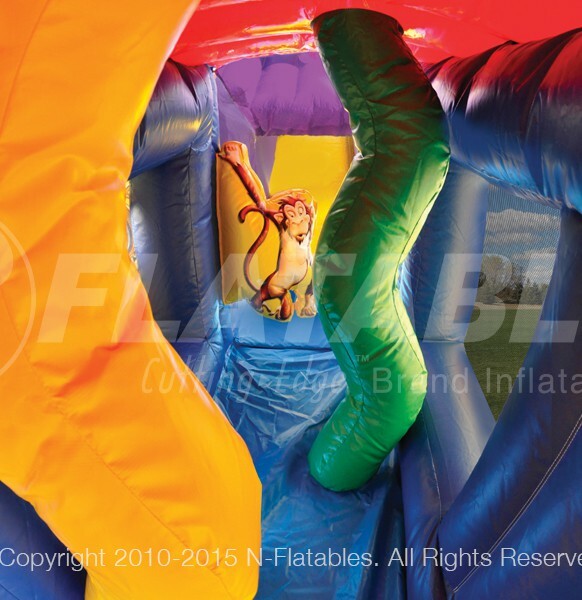 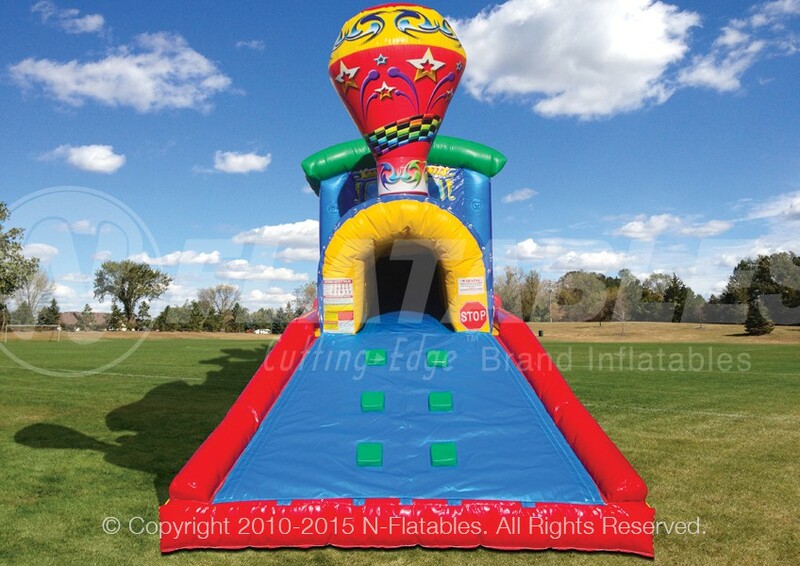 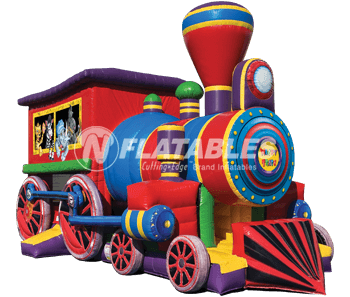 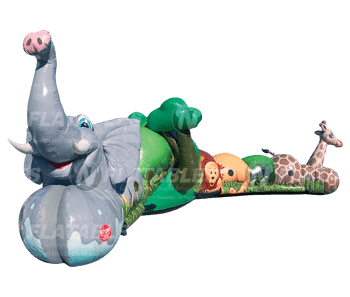 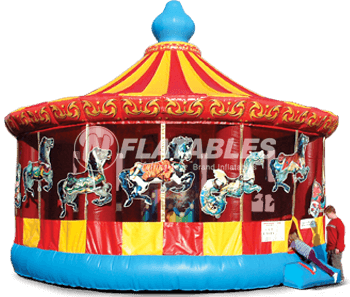 This unit features beautiful digitally printed graphics and inflatable characters. 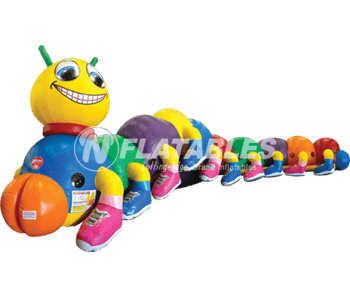 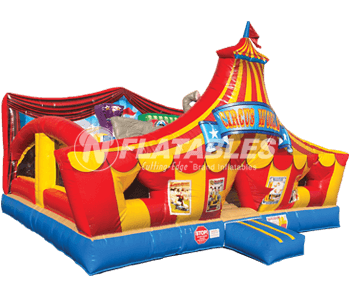 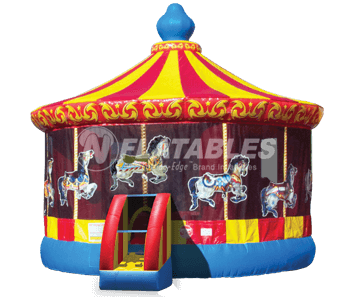 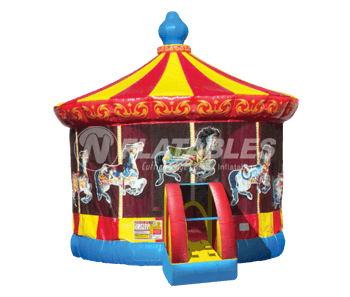 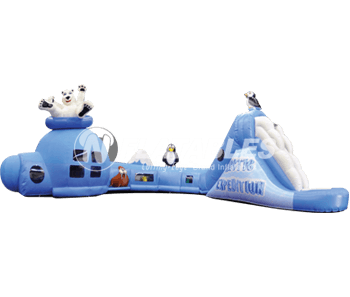 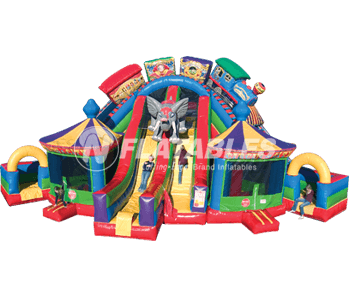 The structure and slide are inflated while the floor is not inflated. 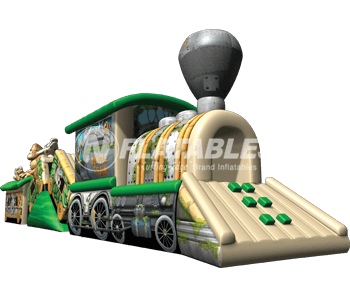 This unit also has several clear vinyl holes for children to peek through and see their parents and friends.